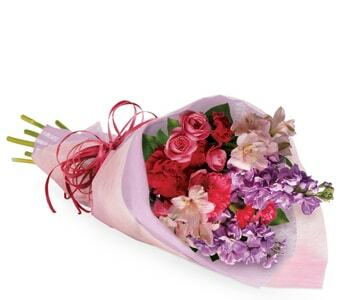 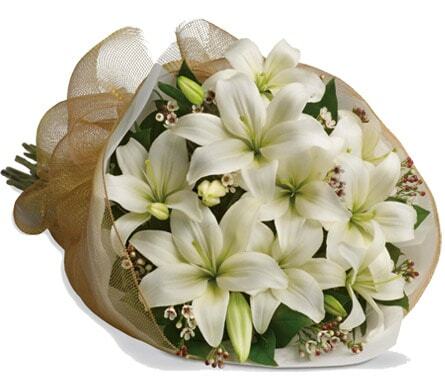 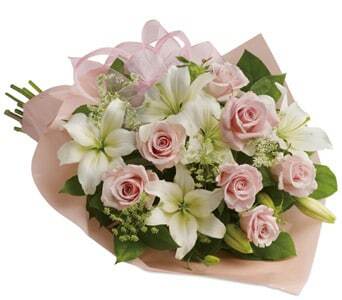 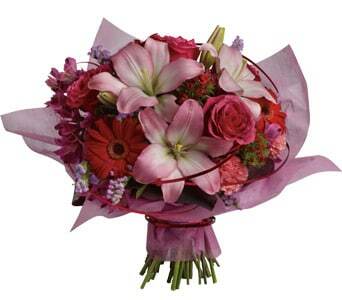 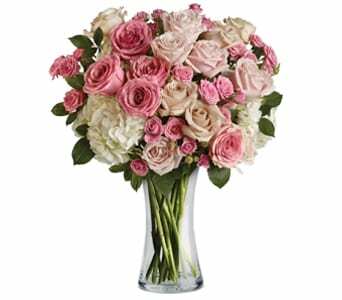 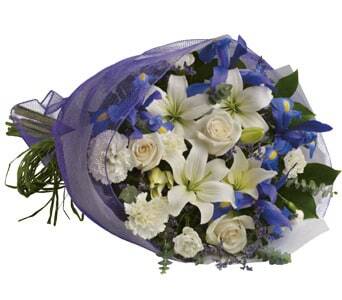 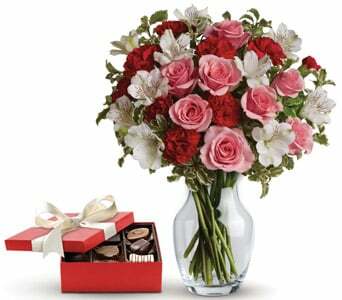 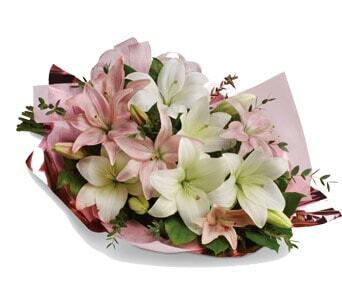 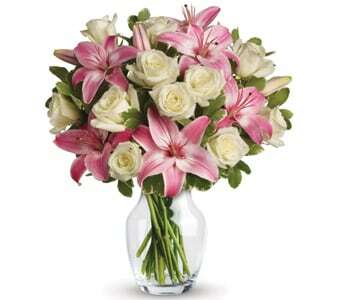 Surprise your loved one on their special day a fragrant and fabulous flower bouquet! 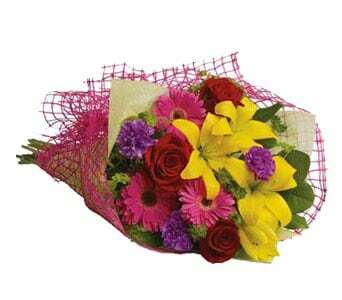 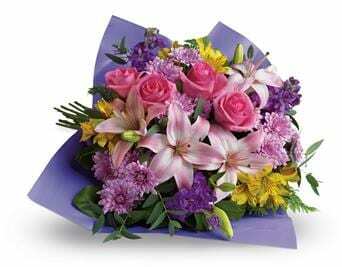 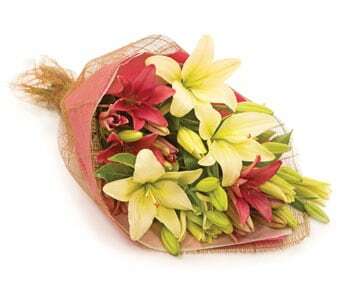 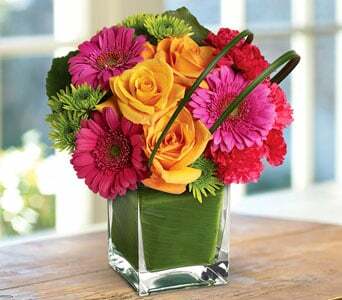 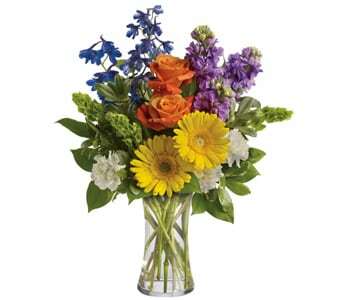 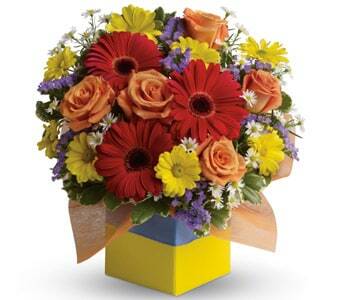 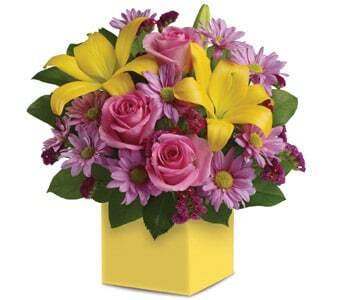 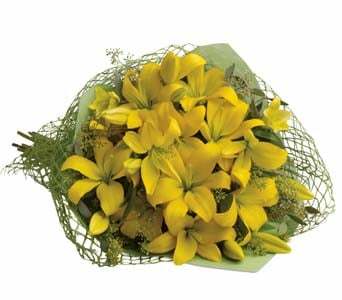 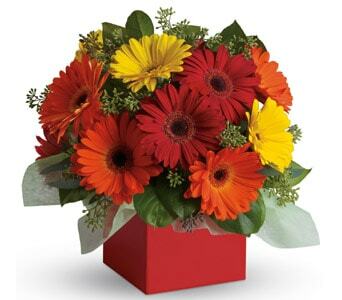 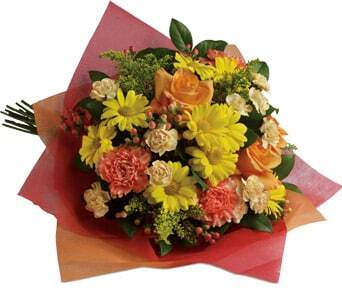 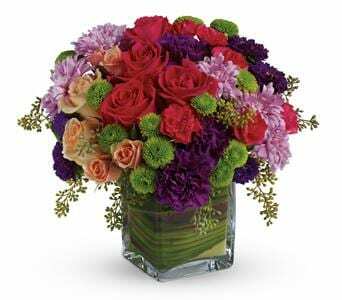 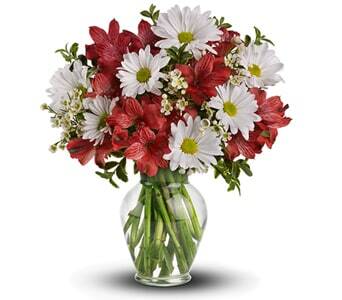 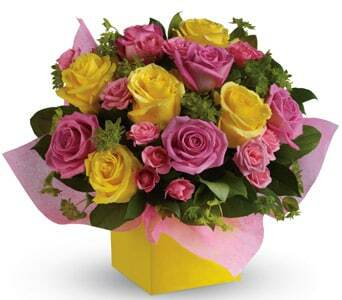 It will be a birthday to remember when a surprise bouquet of funky, bright flowers is delivered straight to the door. 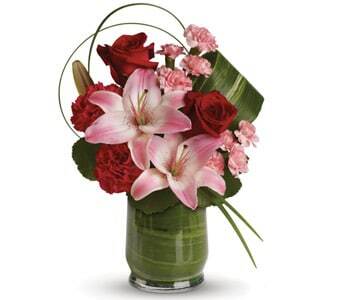 Why not treat them at work with a beautiful floral arrangement sent to the office?! 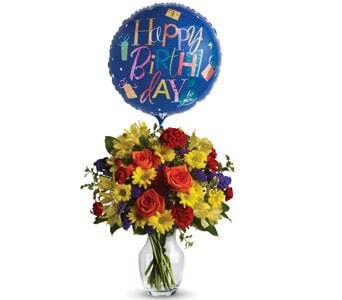 Our special range of birthday flowers come in a spetacular range colours and styles. 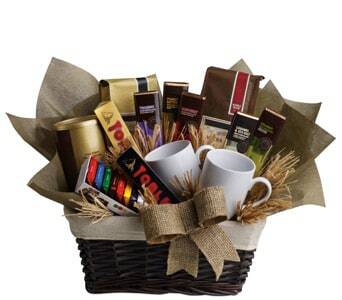 You'll be able to find the perfect gift to celebrate the big birthday. 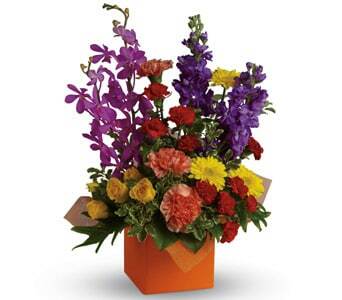 Flowers are a great last minute birthday gift! 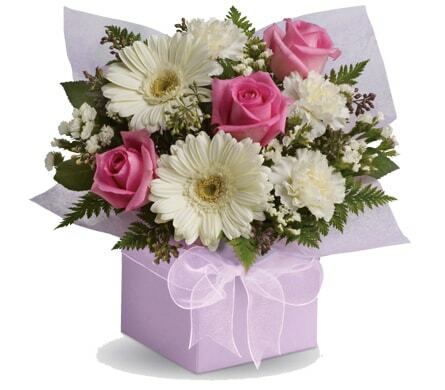 Our florists will create a stunning hand-arrange floral gift for the birthday boy, girl, friend, mum or dad. 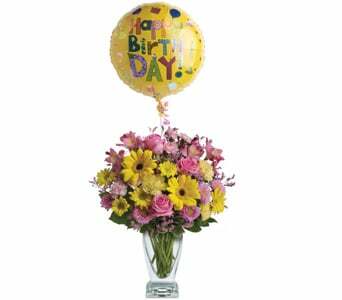 For an extra treat, add a fun and festive balloon to your order. 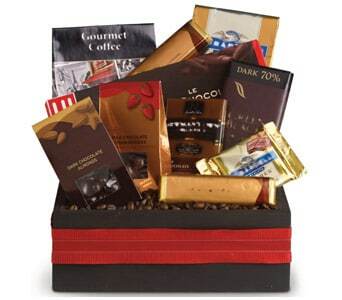 For the friend with a sweet tooth you can add a box of chocolates or perhaps a cute teddy bear for the boy or girl. 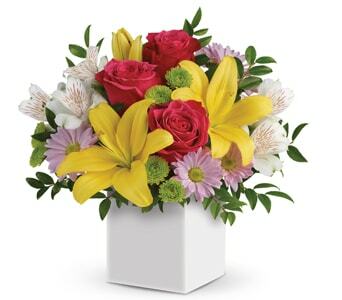 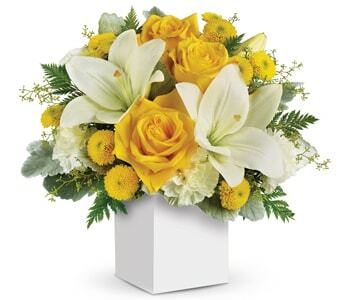 Treat someone to a wonderful gift for Teleflora. 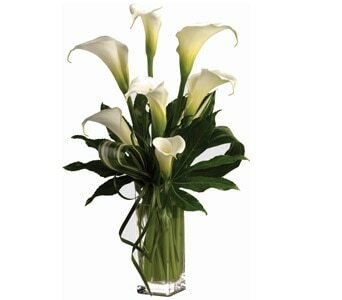 Our florists can deliver to the home, office, nursing home or venue. 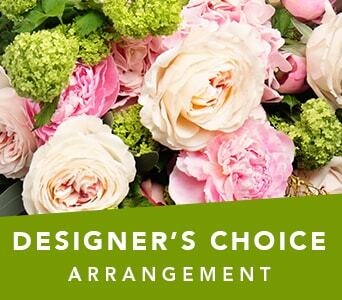 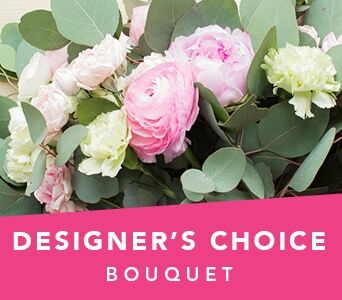 All our flowers are hand arranged and designed by our member florists using the freshest flowers available. 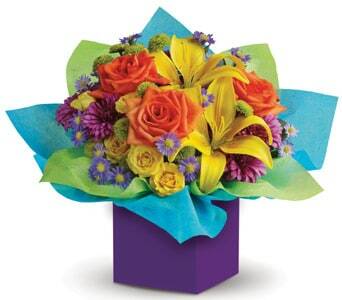 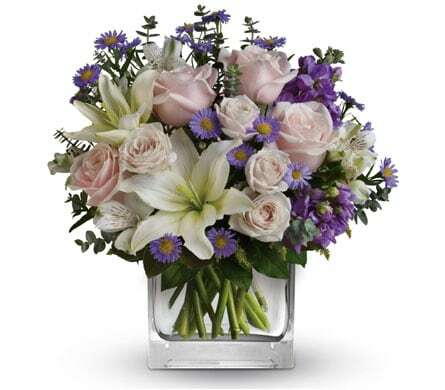 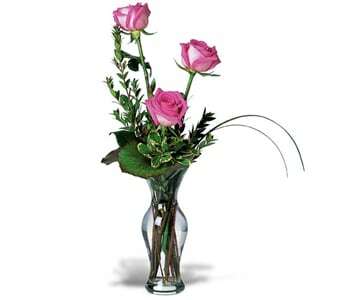 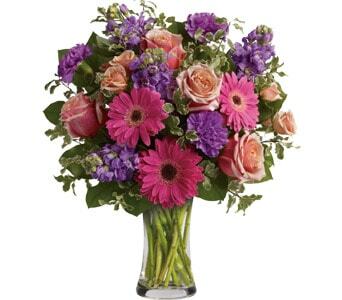 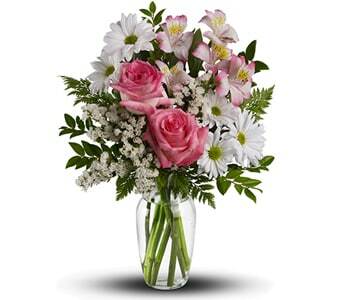 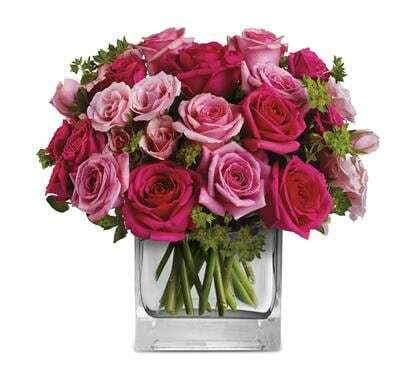 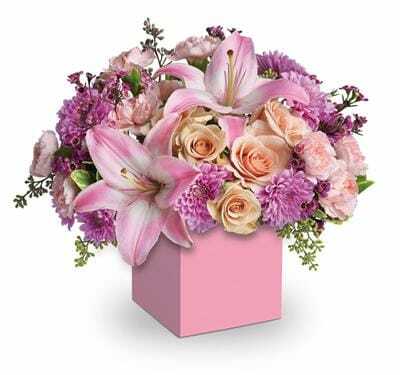 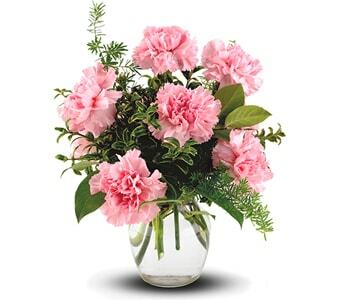 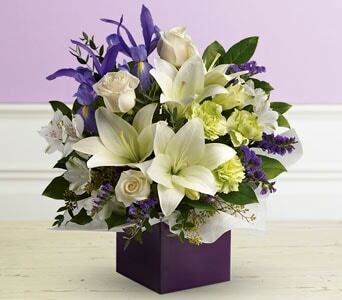 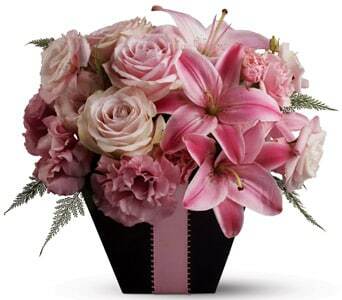 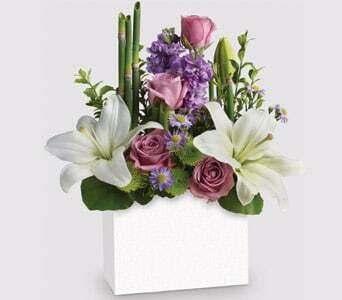 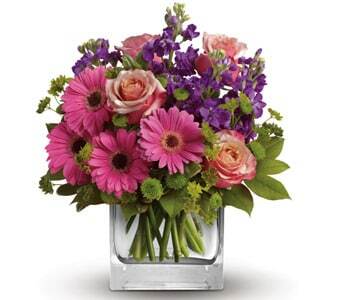 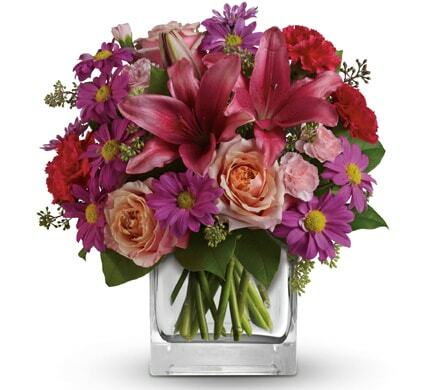 Our florists are sure to create a magnificent birthday gift perfect for the special recipient. 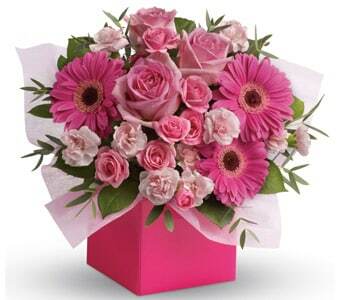 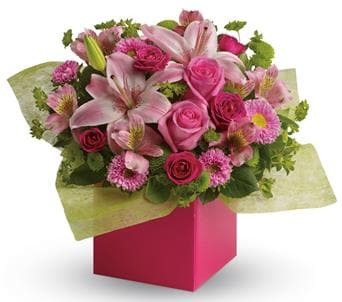 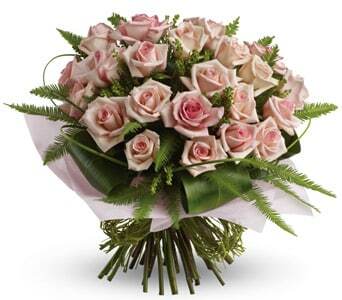 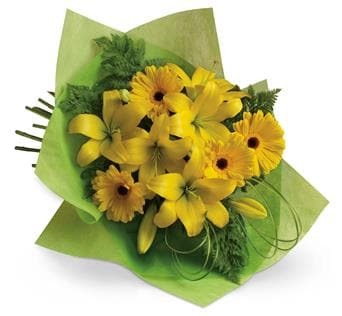 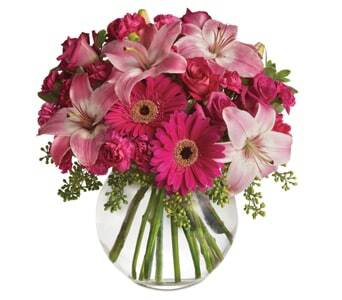 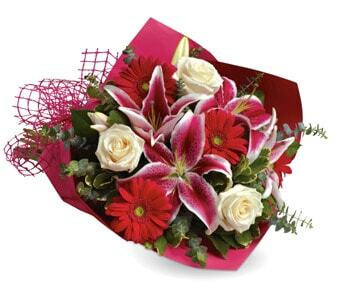 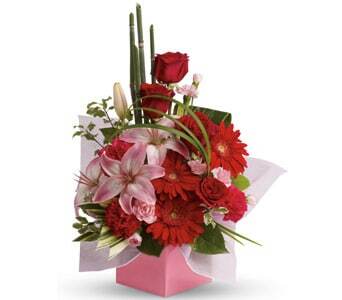 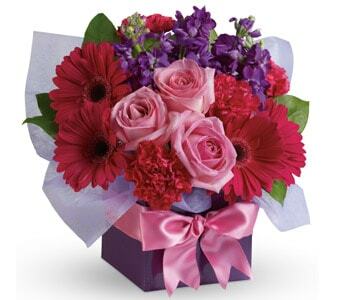 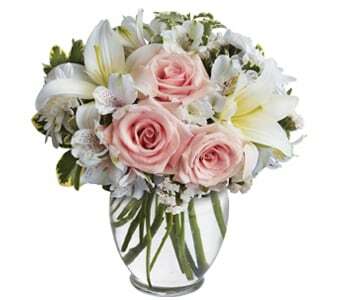 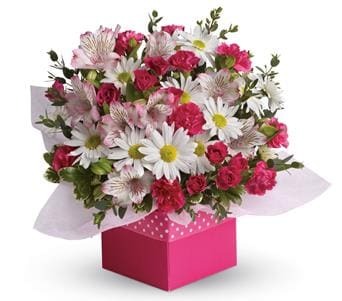 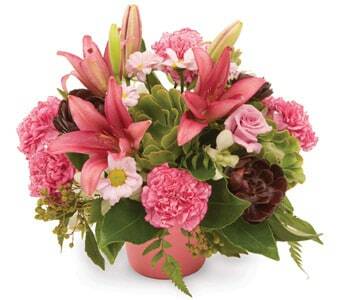 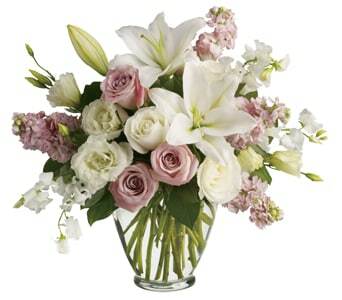 With over 300 florists New Zealand your birthday gift with arrive fresh, stunning and on time!